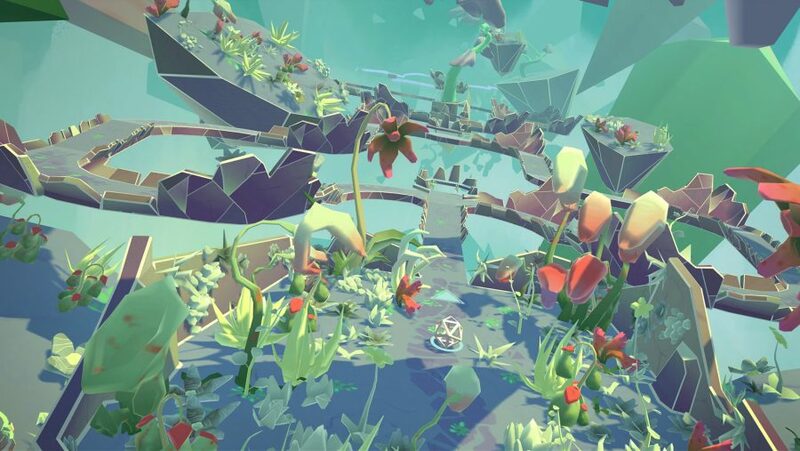 Free games: Win a Steam key for new enchanting VR fairy tale Arca’s Path! Out today, Arca’s Path is a fairy tale for the digital age. And not just because it replaces the witches of fairy tales of old with, well, an android witch. That’s right, a witch made of machine parts – what’s more modern than that? The fact that this is fairy tale is made to be experienced with a VR headset, perhaps. Yes, if you’ve been looking for a new game to blast directly into your eyes from a device strapped to your face this one could well be what you need. Arca’s Path is the classic tale of being tricked by a witch and needing to find a way home through a labyrinth. Kinda like Hansel and Gretel, right? Except you didn’t drop breadcrumbs on the way to the witch’s house so you’ve got to use your brain to navigate away from the danger. If that sounds like a game you’d like to play then you can purchase Arca’s Path on Steam right now. If money is an issue for you then fret not as we have ten Steam keys that unlock Arca’s Path for you at no cost. All you have to do is enter our giveaway. So, here’s how you play Arca’s Path. Firstly, it’s hands-free, as you instead use head movements to guide the character’s sphere around the colourful, crystalline mazes. There are 25 levels to wiggle your skull through in total and, along the way, you’ll unlock the truth of this world. You can see the game in action in the video below. If you want to win one of the ten Steam keys we have for Arca’s Path then all you need to do is enter the giveaway via the widget below. Every action you complete is worth one entry into the giveaway, with the more actions you complete increasing your chances of winning.